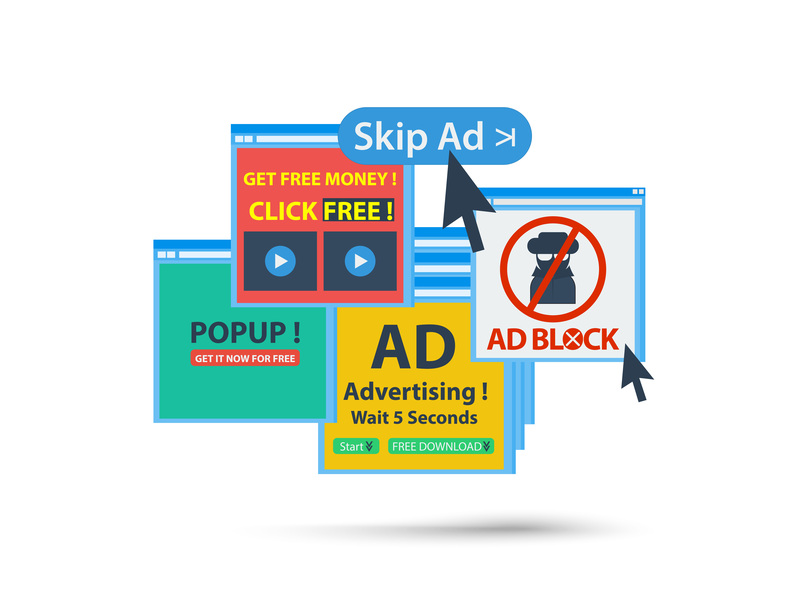 Can Brands Maneuver Around Ad Blockers? Ad blockers. Doesn’t the term just make you want to shudder? Google’s announcement that the Chrome browser will be automatically blocking certain types of ads is tough news for brands and marketers alike.Google has been filtering out ads that don’t meet new criteria set out by the Coalition for Better Ads. Pop-ups, ugly sticky ads or flashing ads. Pretty much things that are extremely unsightly. (This applies to both desktop and android devices.) So this poses problems for companies who use PPC web ads as a way of communicating their brand image to consumers. Businesses that rely on ads for monetization need to replace revenue lost through the limitations on ads. Brands that rely on ‘above-the-line’ online advertising to communicate with consumers need to find other ways to do so. For brands relying on PPC ads, the case for apps is straightforward. Apps operate outside of the Coalition for Better Ads criteria, and they aren’t subject to browser restrictions in the way that websites are. Not to mention all the other benefits (increased engagement, better user experience etc), the app is a platform that your business has complete creative control over, so if including ads is necessary for monetization, you’re free to show them.Keep in mind, though, that users hate ads ‘that disrupt their experience, interrupt content and slow browsing.’ So just because you can place ads, doesn’t mean you should do so haphazardly. Page Agency has a long history with creating effective and beautiful web ads that convert. This goes beyond visually integrating them into the native app: if messages or overlays are being used to emphasize advertising content, use customer behavior data to tailor and target as much as possible so that advertising content only appear to users for whom they’ll be helpful, rather than irrelevant. Messages can also be timed to appear when users have been browsing for a while, or when they’ve just had a positive experience. The dynamic nature of app interactions and the capacity to completely customize them gives endless ways that ads in apps can be optimized to not be intrusive or disruptive. Publishers should be looking to make advertising both as friendly and effective as possible. The last thing they want to do is drive app readers back to the open internet. Fake News? What About Fake Followers?